This small family run business has a passion for gourmet foods and wines. 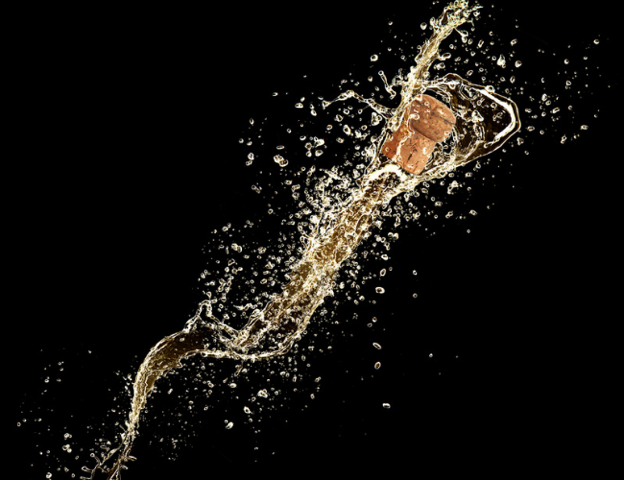 Since coming from France and establishing their business in 2006 after settling in Australia, The Truffle Man has been importing and distributing the best French gourmet foods, wines, and champagnes through their online store. 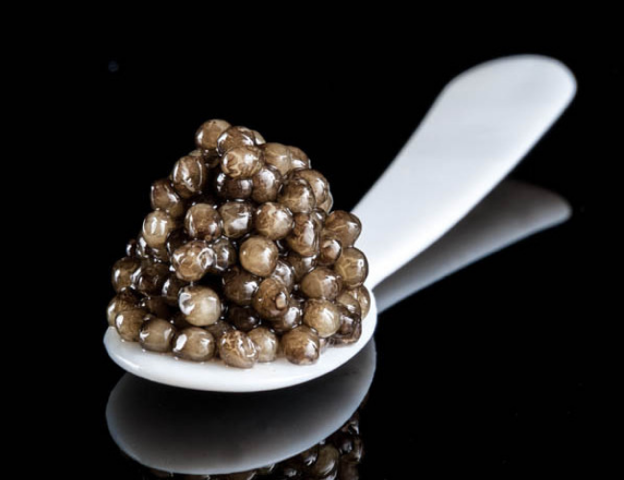 Starting out with Perigord truffles, caviar and foie gras, they now stock a wide range of the finest gourmet products. Initially servicing a small but dedicated Brisbane clientele, their customer base now includes clientele across Australia, from connoisseurs to some of the country’s top restaurants. 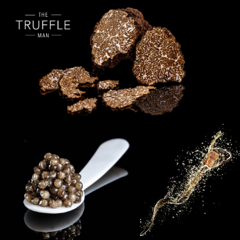 The Truffle Man aims to bring the very best quality fine food and hard-to-source boutique wines and champagnes to the Australian public.